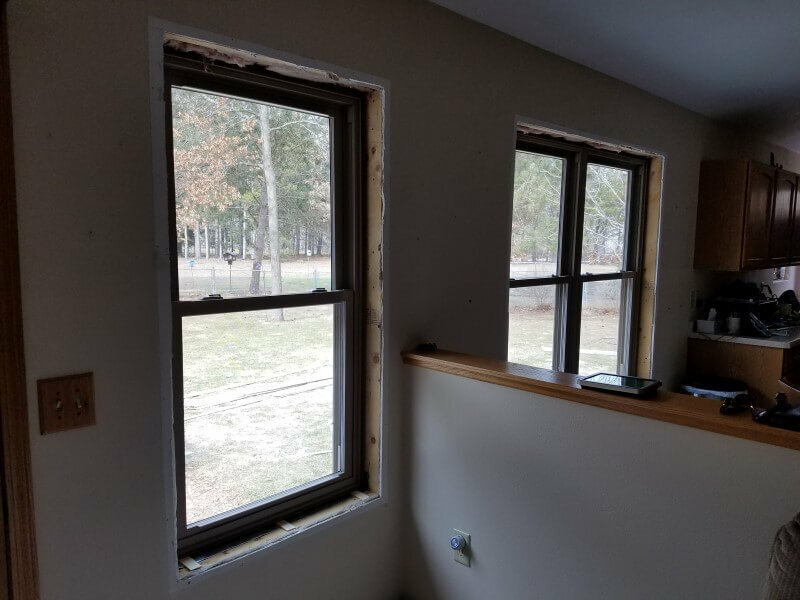 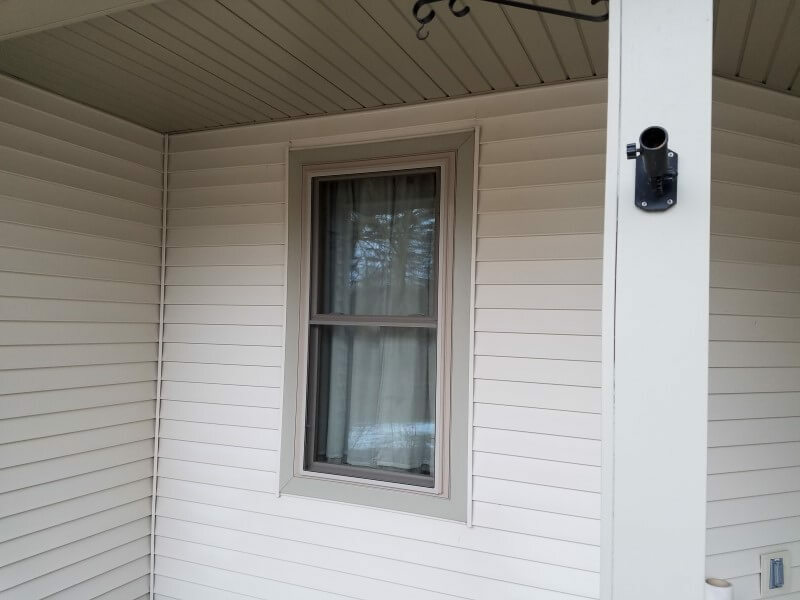 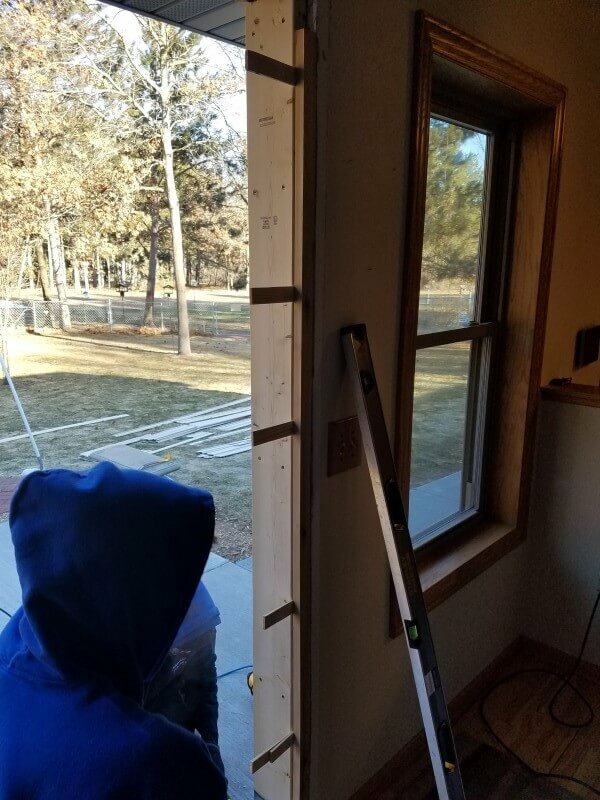 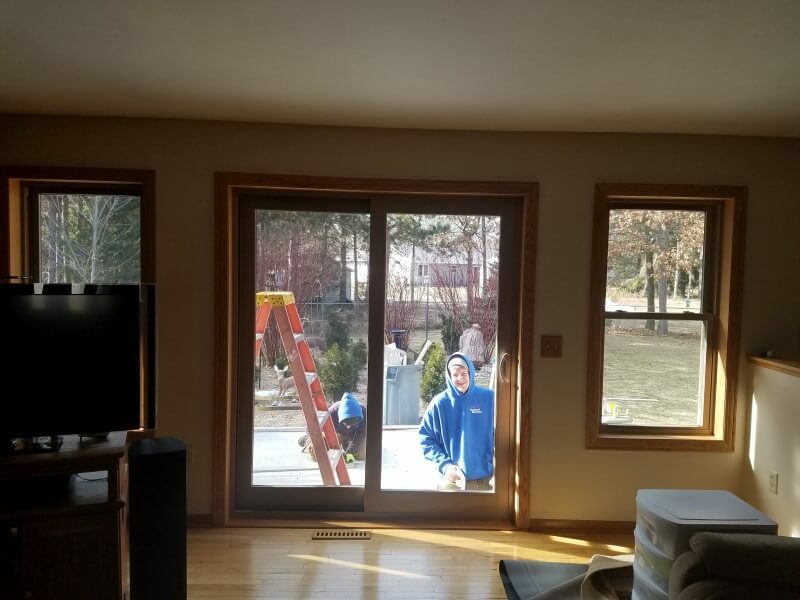 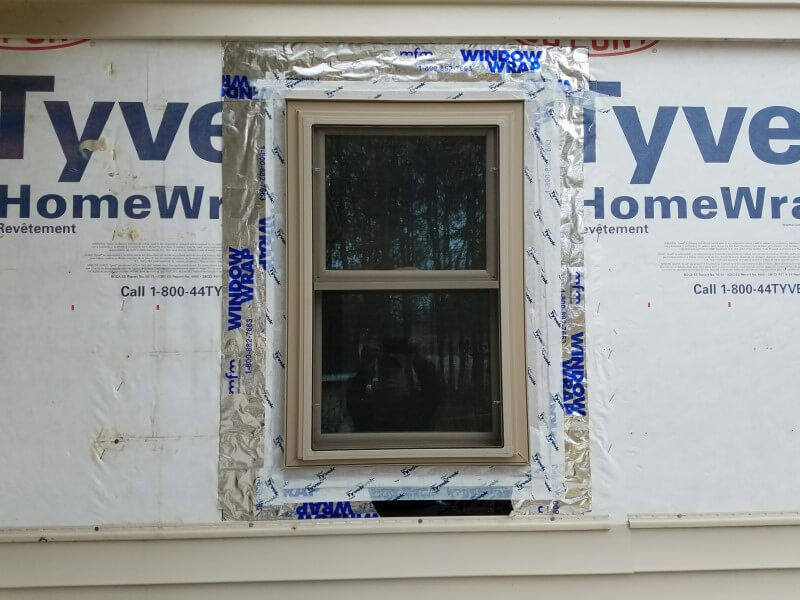 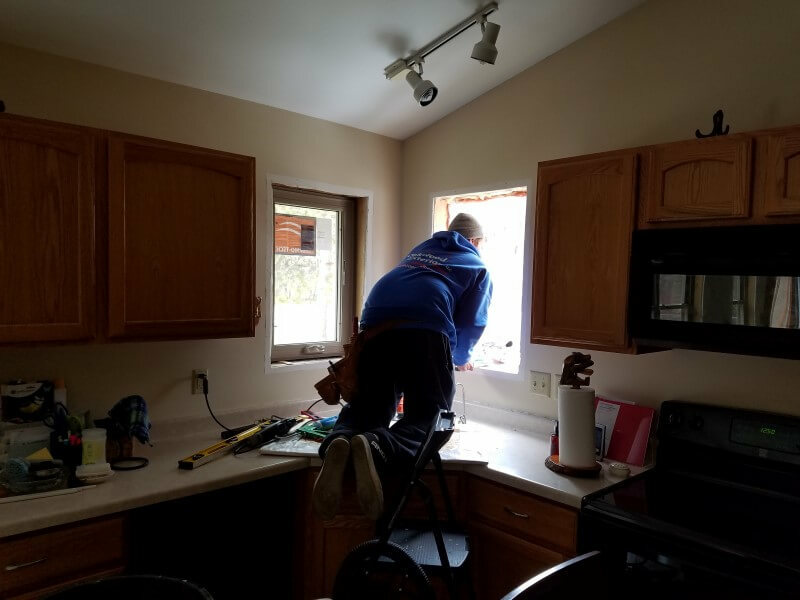 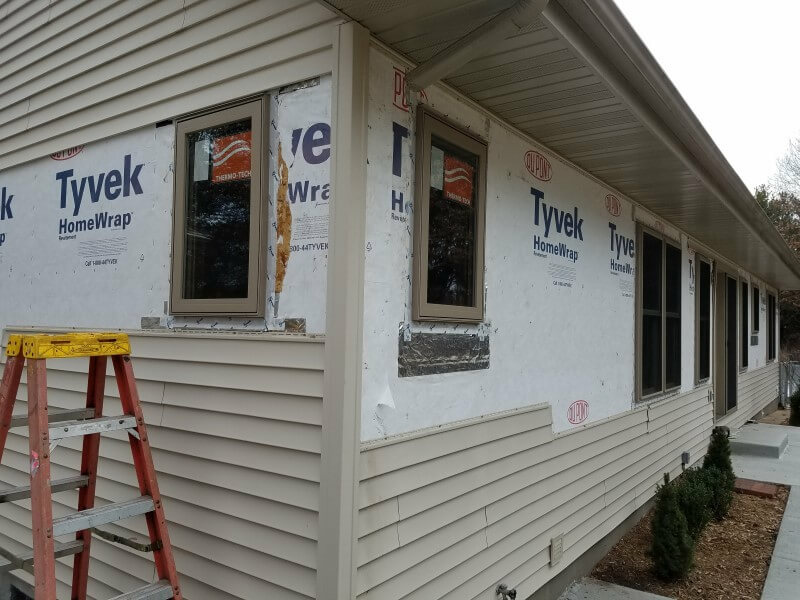 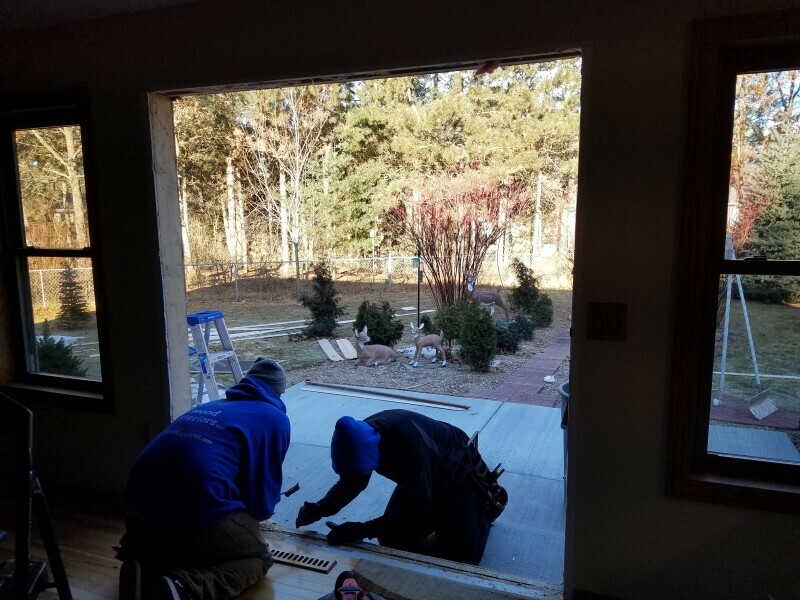 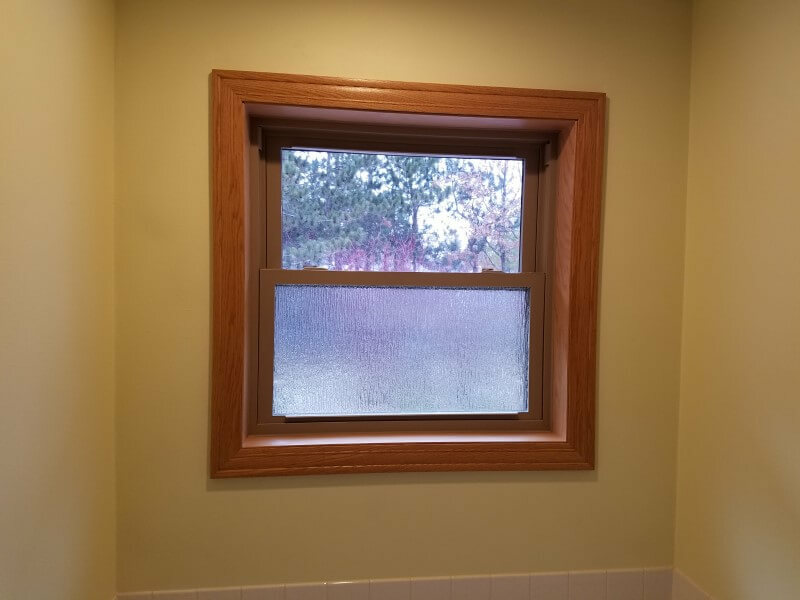 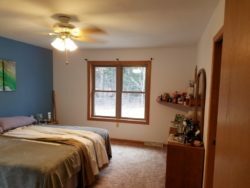 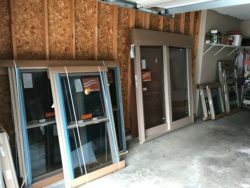 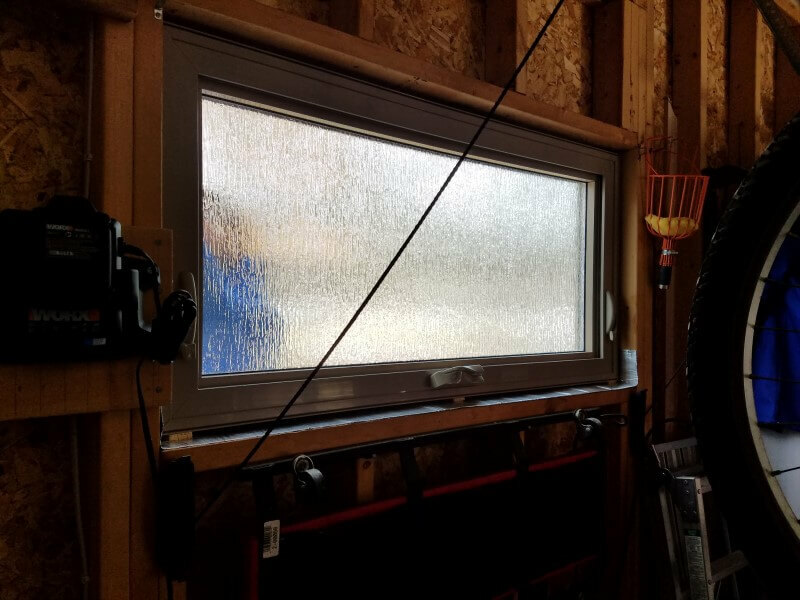 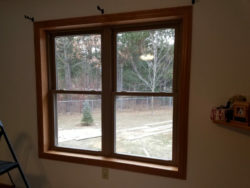 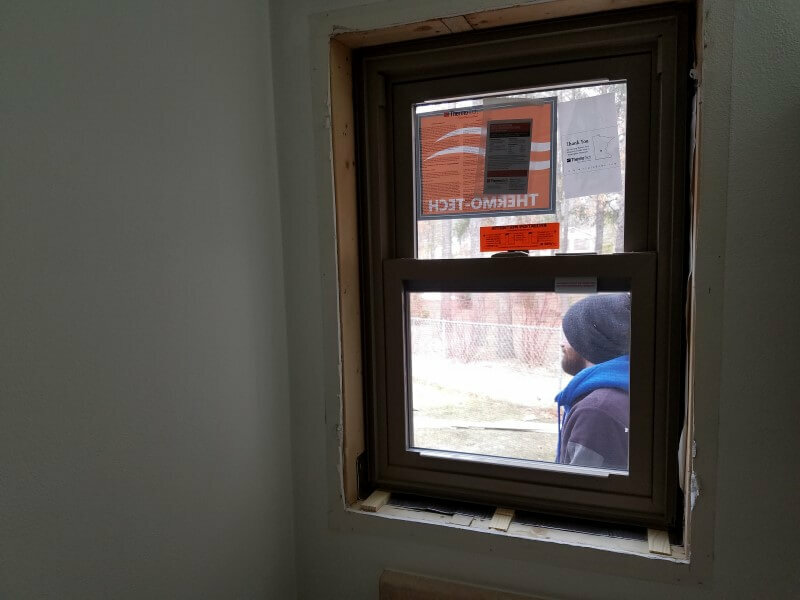 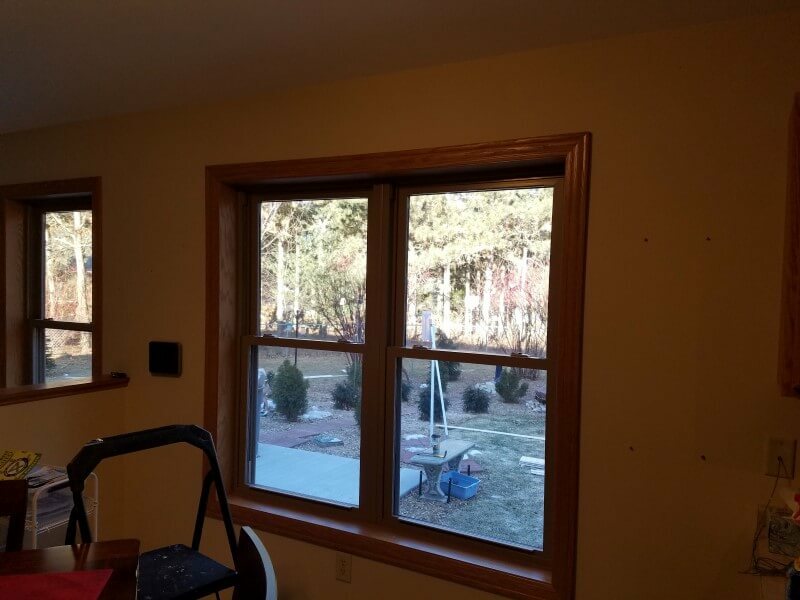 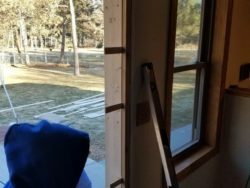 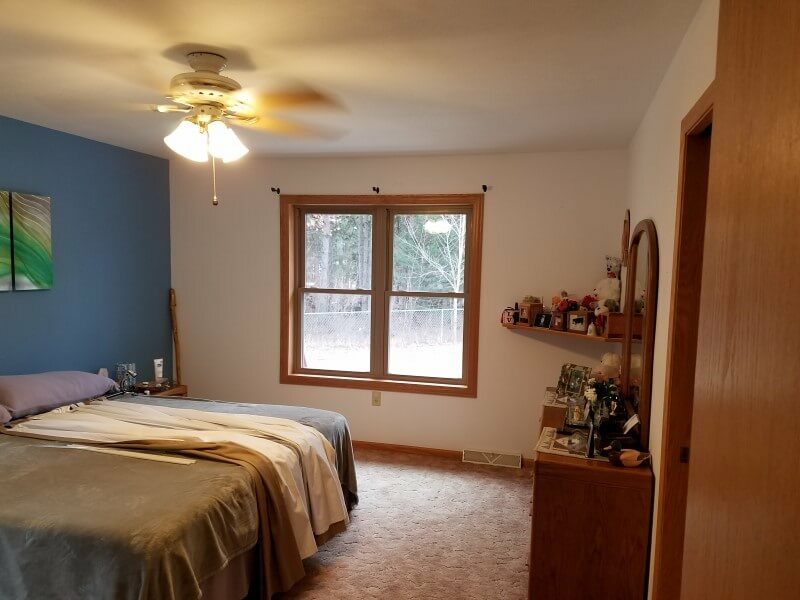 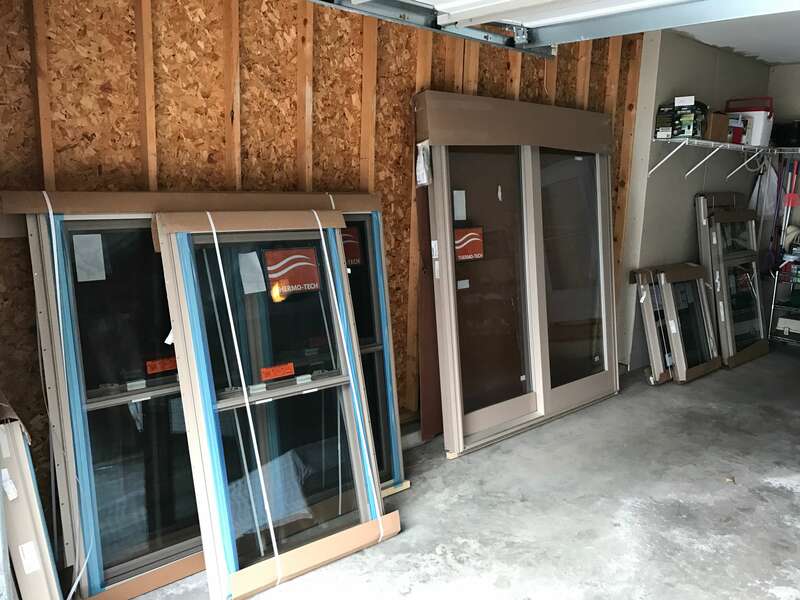 Here is a project that Oakwood Exteriors did in Stevens Point, WI that involved replacing basic builder grade vinyl windows. 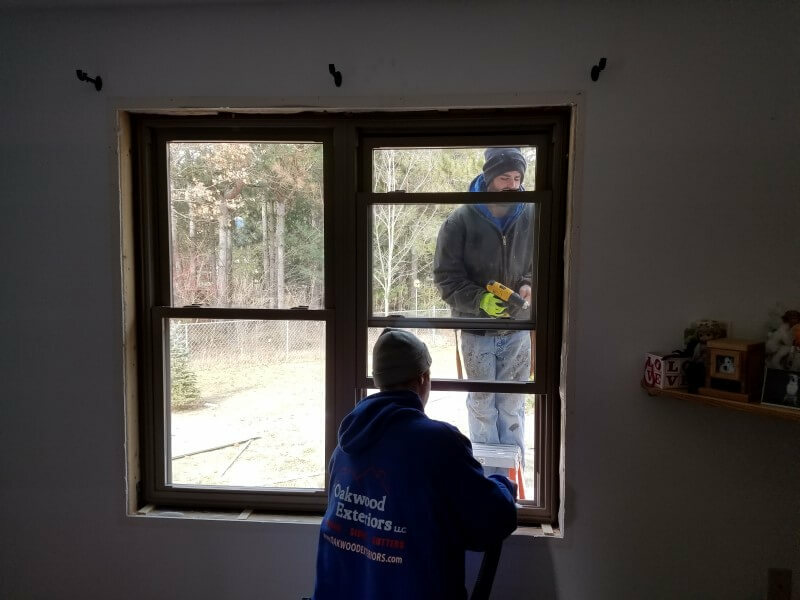 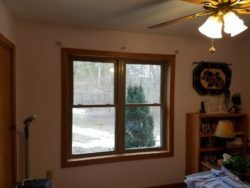 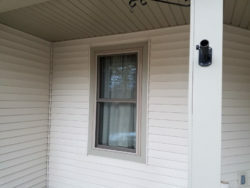 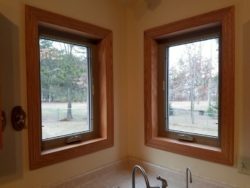 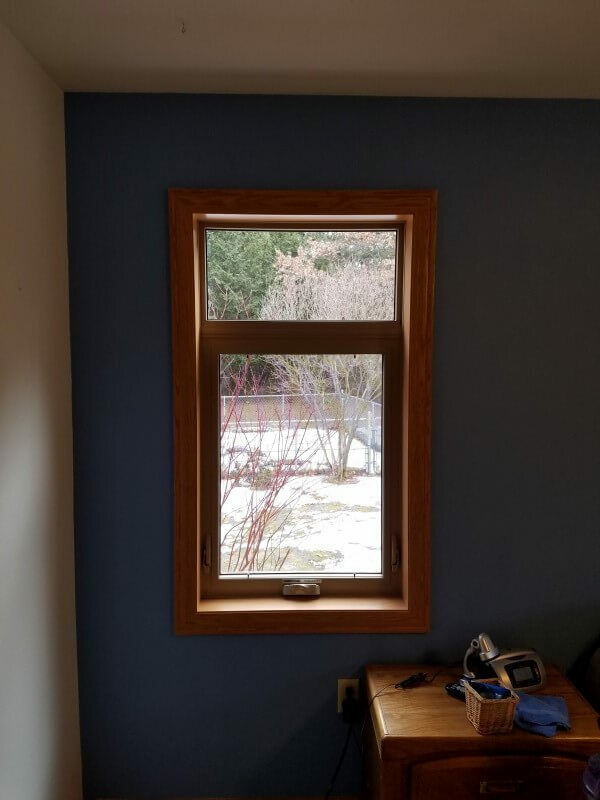 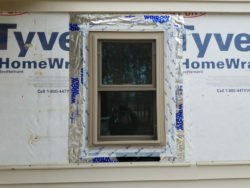 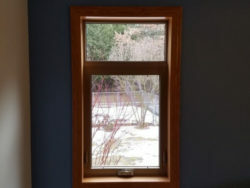 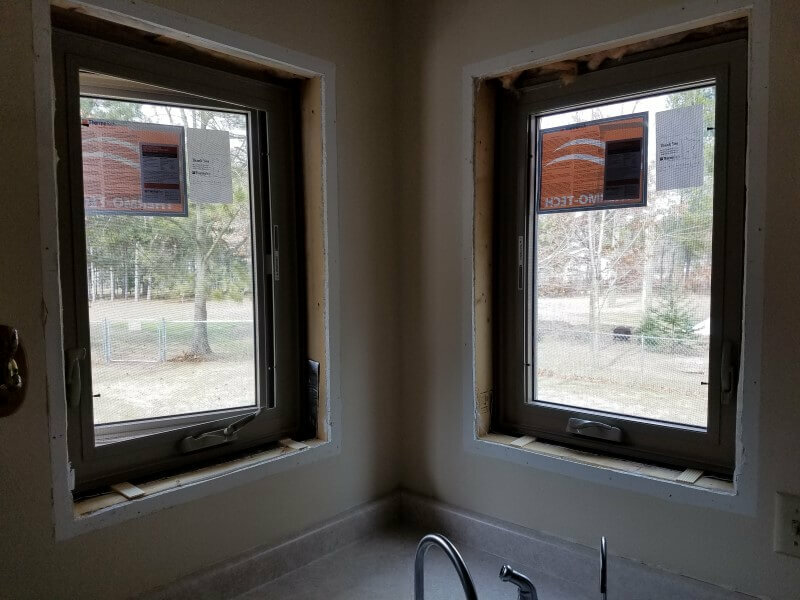 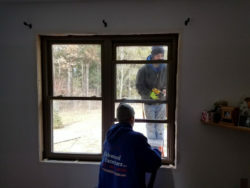 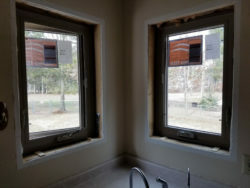 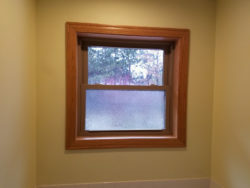 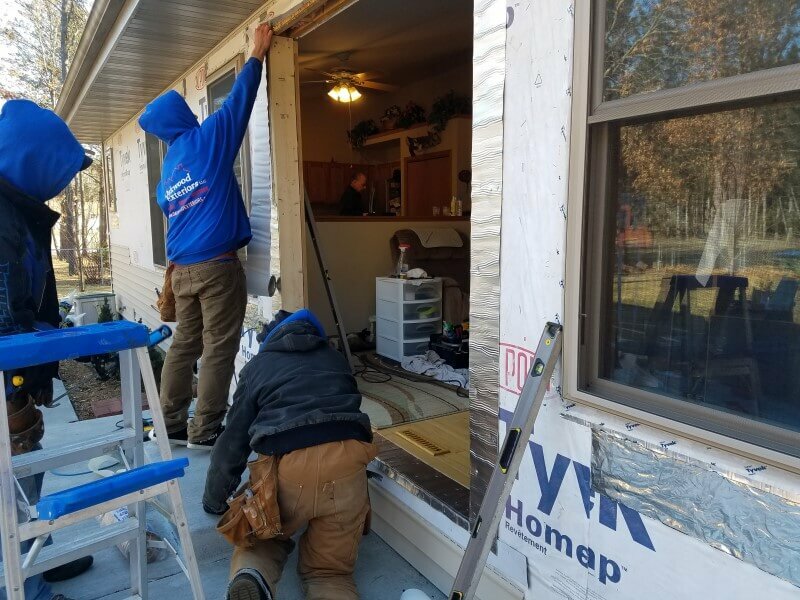 The windows were replaced with Thermo-Tech full frame replacement windows and the interior replaced with Trim-N-Time pre-finished jambs & 2 3/4” colonial trim. 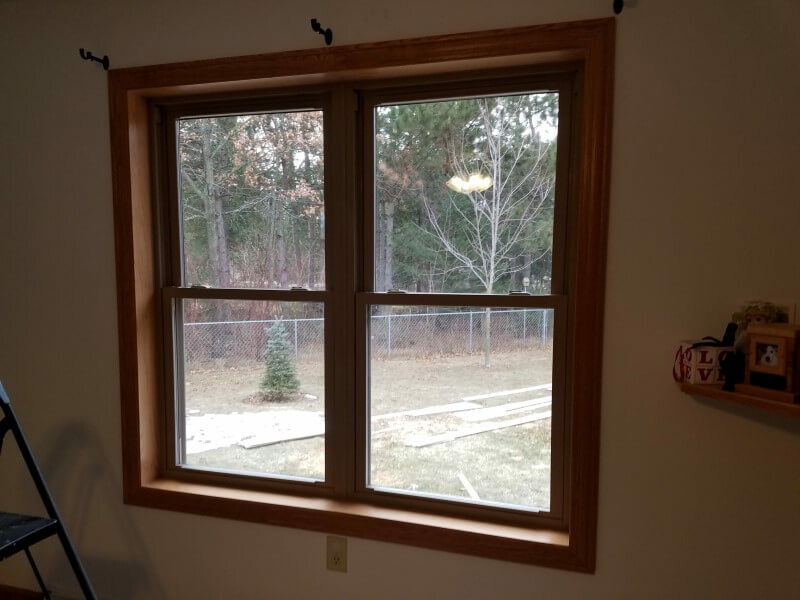 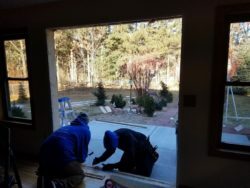 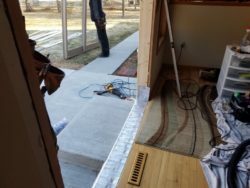 If you are looking for a Stevens Point roofing contractor and window replacement specialist please call 715-432-8202 or Schedule a Free Quote Now.